Naked Tan is the perfect product for those who wish to have that summer glow without exposing themselves to the harmful UV rays of sun. 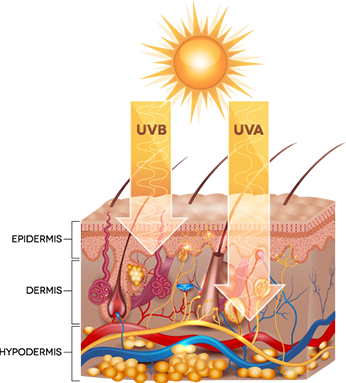 Not only do the UV rays increase your chances of getting skin cancer, they also irreparably damage the collagen in your skin, which is responsible for keeping your skin firm and smooth. Once the collagen is broken down, wrinkles will result. Sunspots are also another nasty side effect of spending too much time sunbaking! 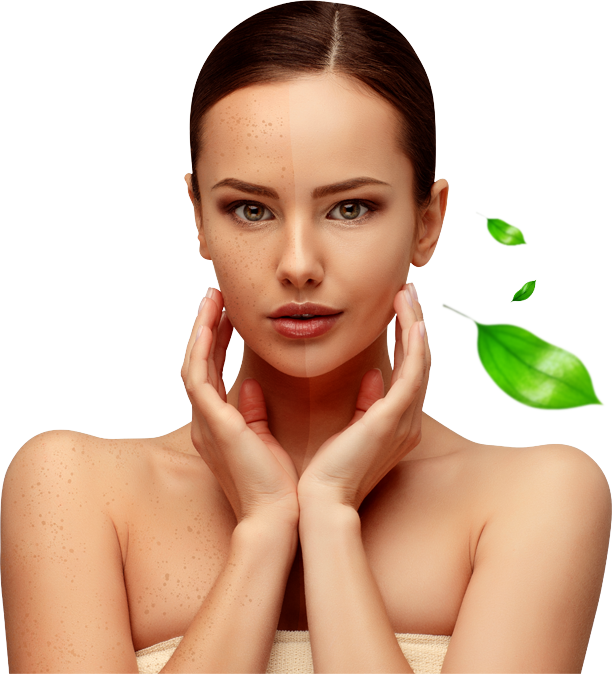 Up to 80% of premature skin aging is caused by the effects of the sun!